We woke to a peaceful morning on the second day of our hike in Grand Gulch. Quiet surrounded us as we filtered water from the creek near Junction Spring. We found an intriguing collection of rock art at Turkey Pen Ruin. It is thought that the sheep pictograph on the right has a spear in its back. We noticed ancient corn cobs scattered at Turkey Pen Ruin. Corn was cultivated on the canyon floor by the ancestral Puebloans, and was a major year-round food source. We were careful to leave the cobs, and everything else, untouched for others to enjoy. Huge bumblebees were collecting nectar from the beautiful purple flowers of this American vetch. Several times the trail led us down into the creek bed, then back up, then down again. The transition was often steep and slippery. We were glad for a bit of blue sky, as the day was on the cooler side. We continued hiking in pants and jackets. Grand Gulch provides a feast of beautiful rock formations. The dark streaks on the rock are called desert varnish. They are mineral deposits left by bacteria, which are sustained by water running down the rock. The wind grew fierce in the canyon. As the trail turned a corner, we found another ruin and some relief from the wind. The ancient people definitely knew where to build! Some of the structures were in surprisingly good condition. The Pour Off Pool was one of the water sources marked on our topo map. As you can see, it was very silty, but the creek had been dry for a few miles, and it’s never a good idea to pass up water in the desert. 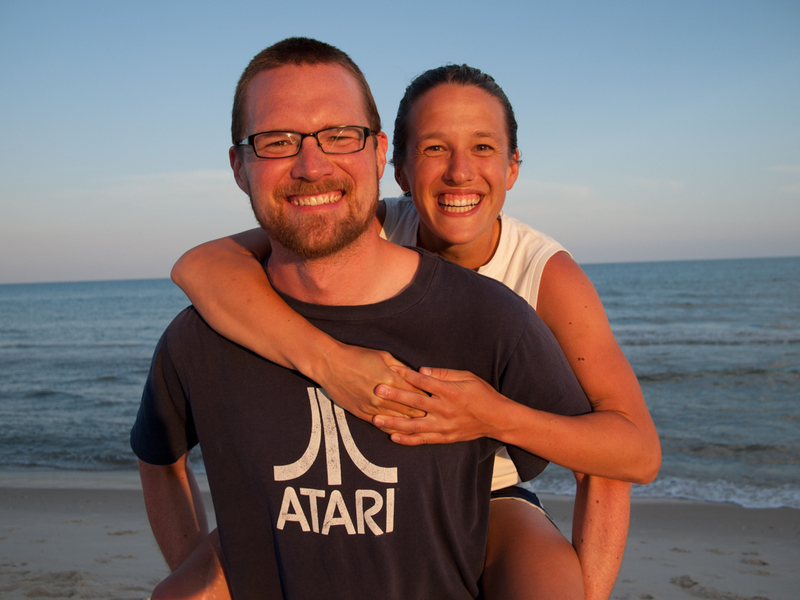 We filtered as fast as we could because a powerful wind was whipping up the creek bed, blasting sand in our faces. Walking towards Split Level Ruin, which is barely visible just above the trees in this photo. Additional ruins are perched on the ledge above. It was starting to sprinkle so we set up camp below Split Level Ruin and quickly cooked dinner. Minutes after we got cozy in our sleeping bags, the rain picked up. It had been a good day. We didn’t know it yet, but we would see the coolest rock art of the whole trip tomorrow! 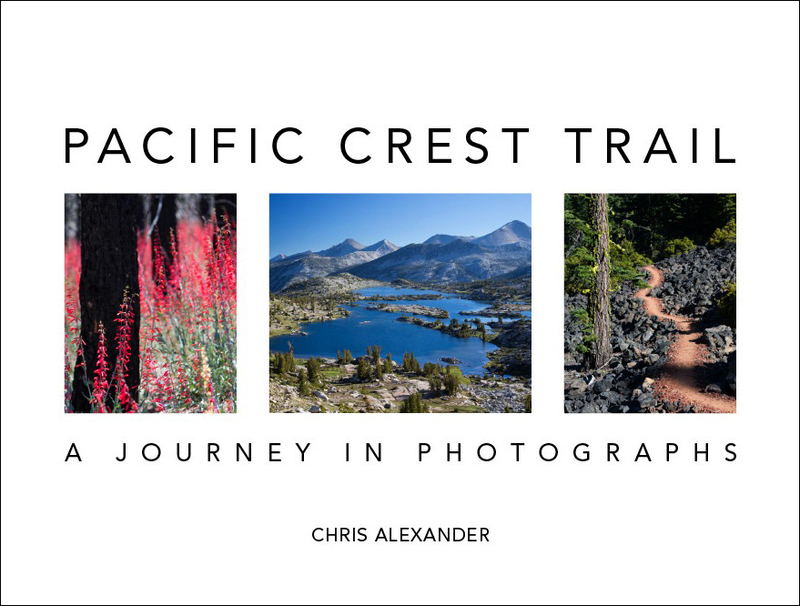 ← Our Biggest Pacific Crest Trail Book Sale! the plant is American vetch, Vicia americana. Awesome. Thanks for the ID, Stephen. I added that to the caption and I might plant some on our patio as it looks like they are native here as well. So happy to be able to share in what you saw on this hike. This is my favorite type of landscape in the world!